This is a fantastic article that a friend just pointed out to me. 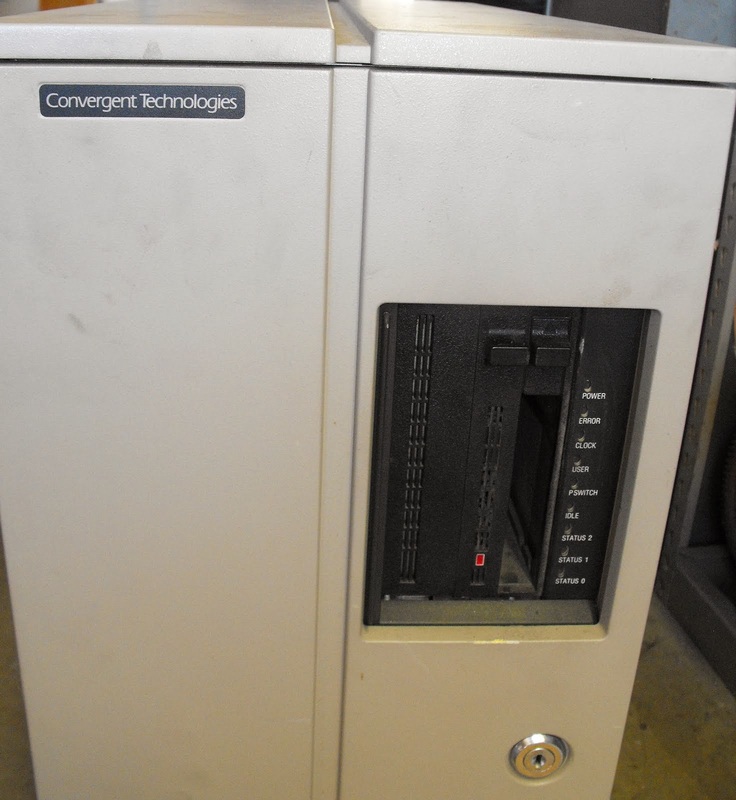 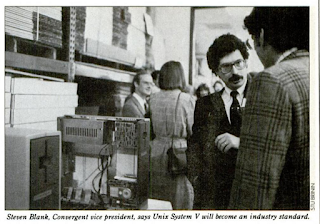 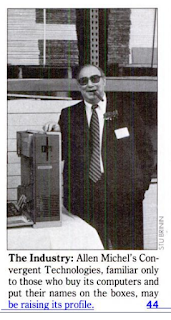 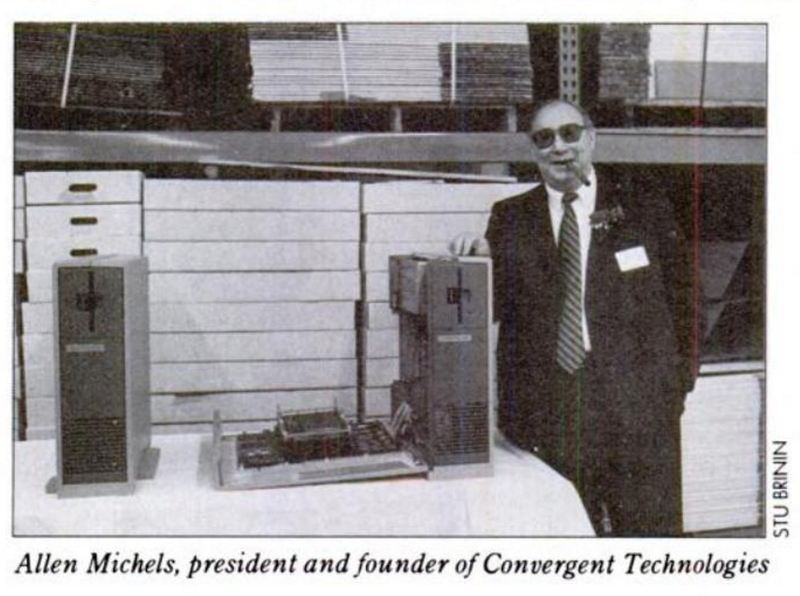 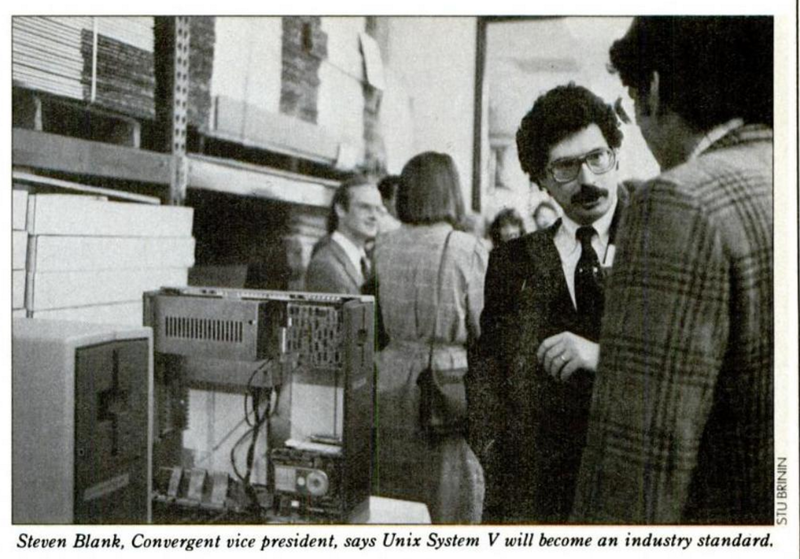 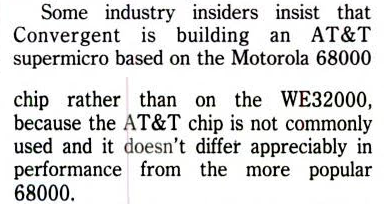 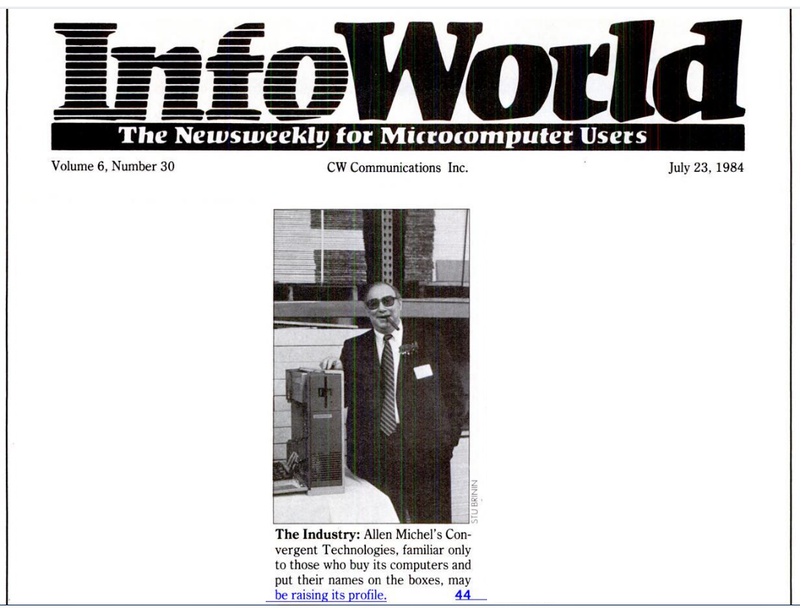 It chronicles some company insights and culture into a time when the MiniFrame had just been developed, and just on the cusp of the "secret" Convergent-built AT&T UNIX PC 7300 project. The first dates I've ever seen on a MightyFrame are from 1986, so this is just a year or so before its first manufacture.